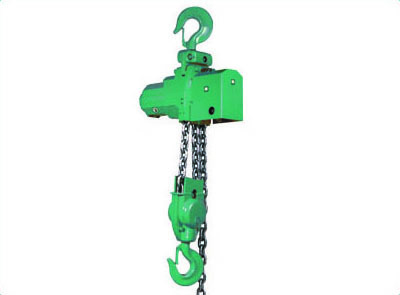 Lifting Gear & Safety offer only robust, high quality hoists that can withstand the rigours of tough environments. They are modern in design for maximum strength to weight ratio. Whilst it’s true that Air Hoists do need clean air they avoid the need for complicated electronic controls and can be used in almost any environment. Customers need to ensure that they have a suitable source of air delivery. • Is there a suitable dry air supply available?